The company will be faced with $1 billion in fines. In mid-April, the United States Department of Commerce slapped ZTE with a Denial Order over an issue it had with U.S. sanctions in 2017. However, according to a report from Reuters, both ZTE and the U.S. government have reached an agreement that’ll lift the Denial Order and allow the company to return to business as usual. James Rockas, a spokesperson for the Commerce Department, says that “no definitive agreement has been signed by both parties”, but it sure does look like things are moving in the right direction for ZTE. The deal includes a $1 billion fine against ZTE plus $400 million in escrow in the event of future violations. The Commerce Department plans to amend its settlement agreement from last year and count the $361 million ZTE paid as a part of that, allowing the U.S. to claim a total penalty of as much as $1.7 billion, sources said. A few weeks after the Denial Order was issued, ZTE announced that it was stopping all major business operations as a result of being unable to use any exported hardware or software from the United States. President Trump later said he was working with China President Xi to get ZTE back in action, and on May 22, it was rumored that the two countries were close to making a deal that would allow the Denial Order to be lifted. 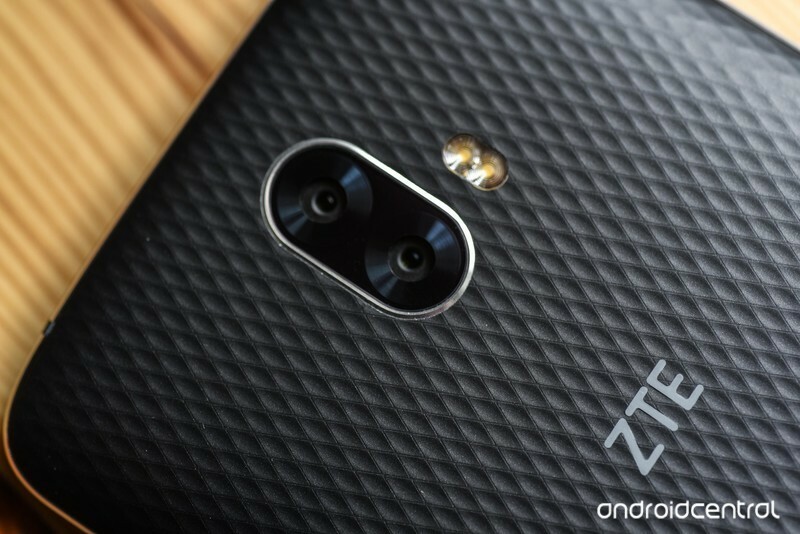 Although ZTE will be faced with a heap of fines to pay, this is undeniably good news for the company. We’re still waiting for this to be set in stone before we get our hopes up too much, but it sure does look like ZTE’s drama is finally coming to an end. ZTE is DOA, but has the U.S. government gone too far?